Killeen Police are asking for the community’s help identifying a suspect in an Aggravated Robbery. 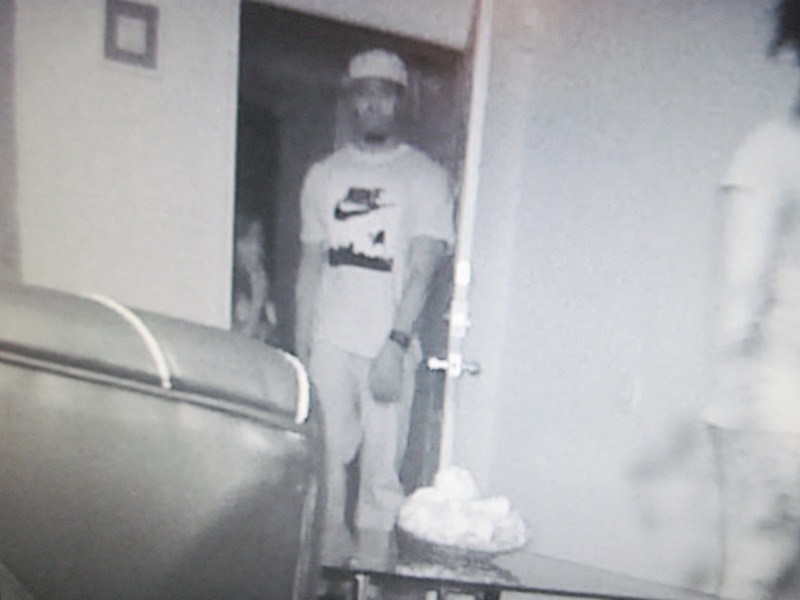 During the course of an investigation, detectives obtained a photograph of a suspect in an Aggravated Robbery that occurred on Wednesday, August 12, 2015, at 3:30 a.m. at a party in the 3400 block of Cantabrian Dr. Attached is the photograph of the suspect. KPD Identifies Female From Incident on N. 4th St.
Detectives have identified the female in question from an incident on N. 4th St. and continue to investigate this incident. The Killeen Police Department would like to thank everyone who assisted in this investigation. Officers responded to the 1800 block of N. 4th St. on Sunday, April 3, 2016, at 6:51pm, after receiving information about a female who was assaulted and appeared to be knocked unconscious earlier in the day. The officers learned a black female had been at an apartment earlier in the day and apparently was involved in an altercation outside on the north side of the building. The black female was assaulted by a black male; the female appears to have been knocked unconscious causing her head to hit the cement. The female lay motionless on the ground for a while until several people came to the area, picked her limp body up and placed her in a silver BMW with a sunroof; the male then drove out of the area with the unconscious female in the passenger side. 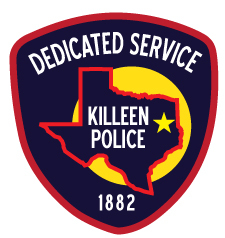 Killeen Police are investigating an afternoon shooting on John Haedge Dr.
Officers responded to the 3900 block of John Haedge Dr., today, April 12, 2016 at 2:23pm, after receiving a 911 call telling them someone had been shot. The officers arrived to find a 30 year old male suffering from a gunshot wound. Officers began CPR on the male until paramedics arrived to transport him to the Carl R. Darnall Army Medical Center in critical condition. Juan David Rodriguez succumbed to his injuries and was pronounced deceased at 3:10pm by medical officials at the Carl R. Darnall Army Medical Center. 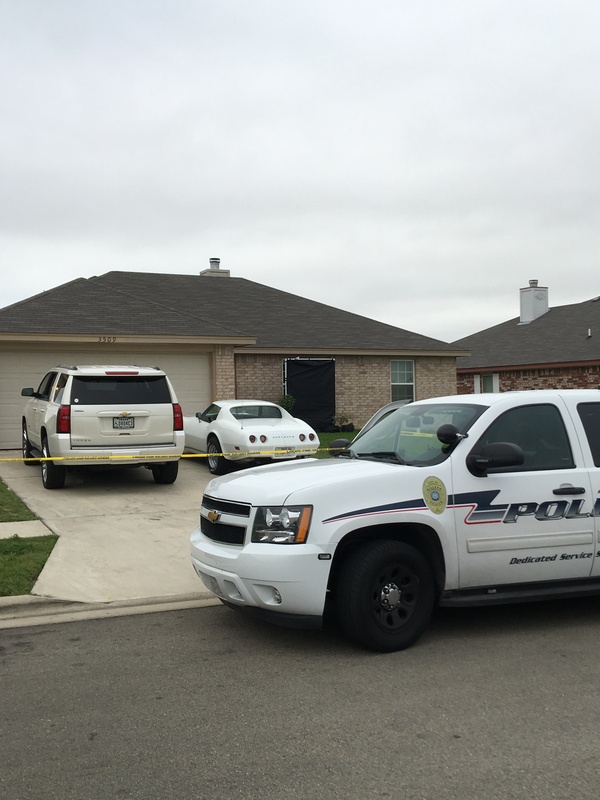 Justice of the Peace Garland Potvin ordered an autopsy to be performed at the Southwestern Institute of Forensic Sciences in Dallas. 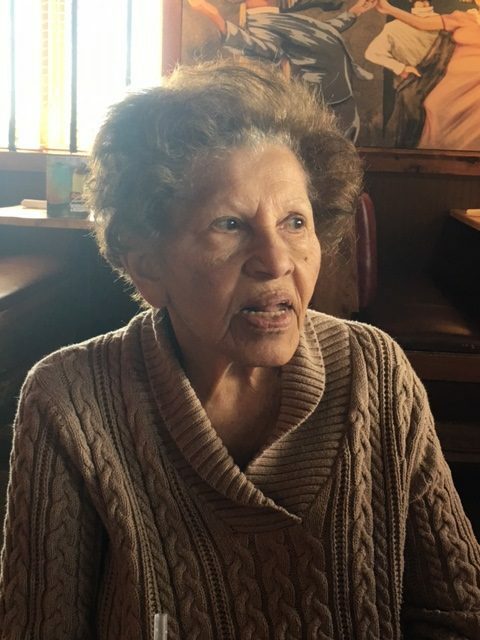 Detectives are asking anyone who has information about this incident to contact Crime Stoppers at 526-TIPS (8477) or go online anonymously at www.bellcountycrimestoppers.com. You can also download the app P3 tips on IOS and Android phones. All information is anonymous and confidential and if your tip leads to the arrest of the person responsible for this crime you could be eligible for a reward up to $1,000 in cash. Detectives have received footage of a white Chevy Avalanche that was in the area at the time of the assault. They believe the male and female who get out of the vehicle are witnesses to the assault that occurred in the 1800 block of N. 4th St. on Sunday, April 3, 2016. If anyone can identify anyone who was in the Chevy Avalanche or identify the black male who is walking through the parking lot, they are asked to contact Crime Stoppers at 526-TIPS (8477). Killeen Police are asking for the community’s help identifying a vehicle concerning the welfare of a female who was assaulted. The Killeen Police Department is investigating this incident and learned that the male and female arrived together at this location in the silver BMW. 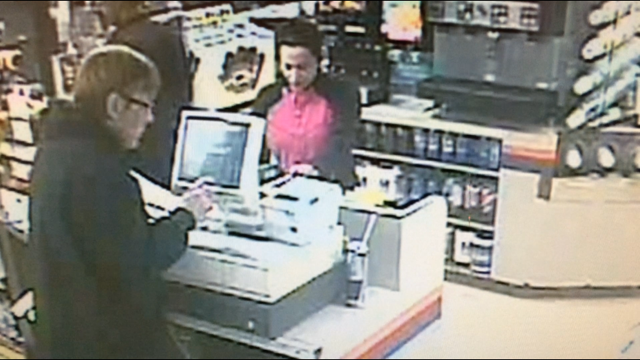 The detectives are concerned for the welfare of the female whose identity is unknown. 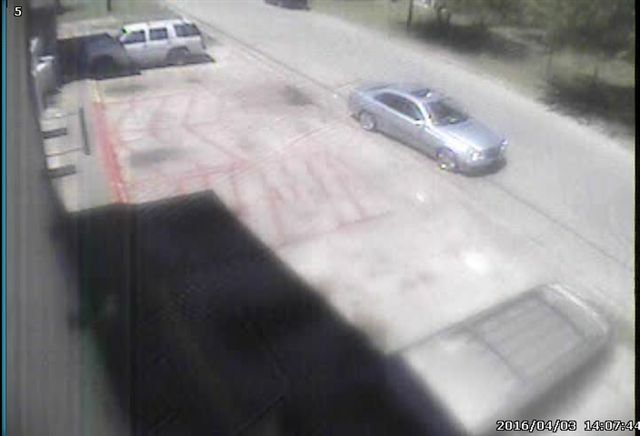 Detectives are asking anyone who may have information about this incident, the female victim, the vehicle or the black male, to contact Crime Stoppers at 254-526 TIPS (8477) or go online to www.bellcountycrimestoppers.com. You can also download the P3tips app and give a tip through the app. All information is anonymous and confidential. Ivry Johnson Jr. arrived home safely this morning at 8:15am. Thank you to everyone who provided assistance to our department. Killeen Police searching for missing elderly man, Silver Alert issued. Officers were notified of a missing 83 year old man who did not return home from Belton this morning. Ivry Johnson Jr. drove his son to work at approximately 8:30am on Monday, April 4, 2016, and never returned home. 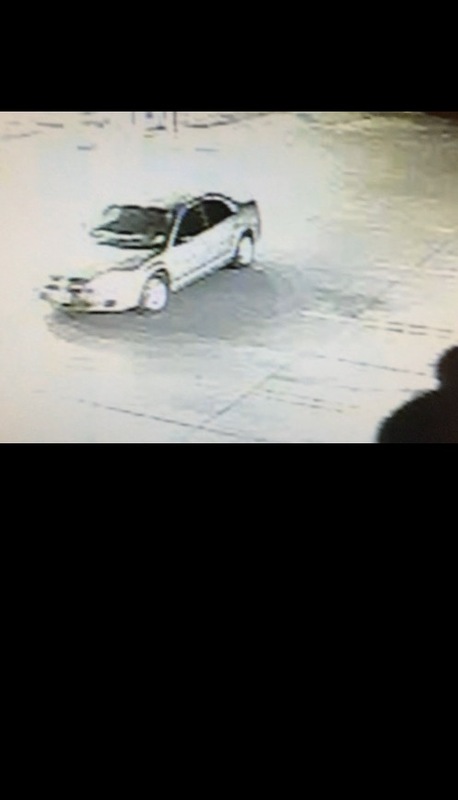 He is driving a black 2008 Pontiac G6 bearing Texas license plate CD3T938. Mr. Johnson is on medication for Dementia and it is possible he may have become confused on his way home. He is also a diabetic and has not taken his evening dose. 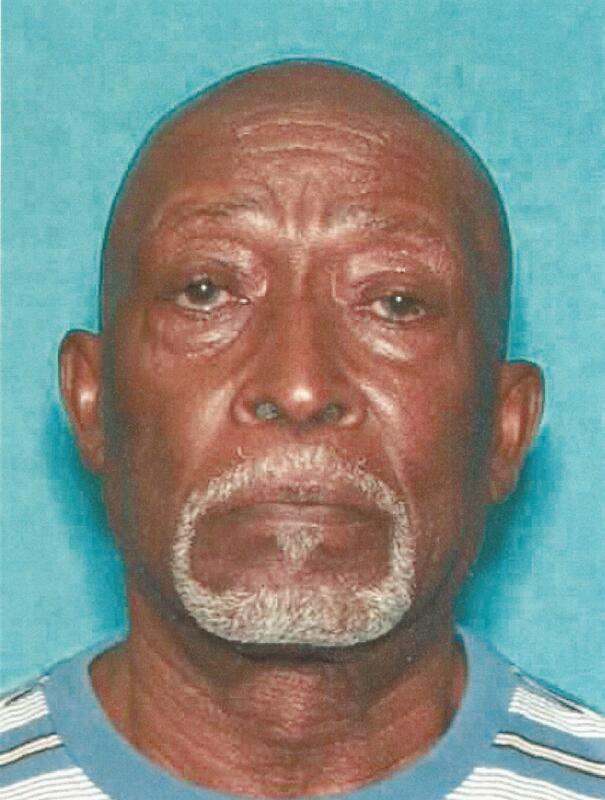 Mr. Johnson is a black male, 5’10” tall and weighs 154 pounds. He has dark brown skin, and is bald. He was last seen wearing a gray sweat shirt, blue jeans, black shoes and a Dallas Cowboys ball cap. He still looks like the photo shown. The Texas Department of Public Safety has issued a Silver Alert for his absence. Anyone who sees Mr. Johnson or the vehicle he is driving, to contact the Killeen Police Department 254-501-8830 or call 911 immediately. Our goal is to get Mr. Johnson home safely to his family.